In Vegetables of the Genil We are a family business with over 20 years of experience in the fruit and vegetable sector, dedicated to the production and distribution of carrot and beetroot as main crops. We preserve the agricultural tradition of the area and in turn adapt to new trends in production and marketing to improve the quality of the product and the service. As the basis of our philosophy of work premium primarily personal treatment with our customers, in order to collect ideas and suggestions for improving our work systems of them. 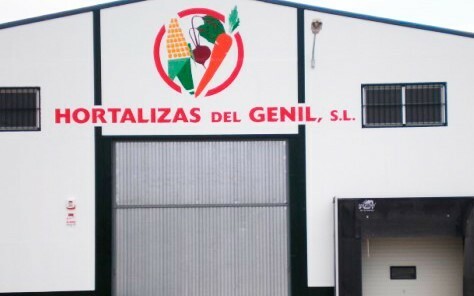 Currently, vegetables of the Genil is a company that dedicates 100% of its activity to the export. Carrying your products tables from all over Europe through leading companies and chains of supermarkets in the sector.